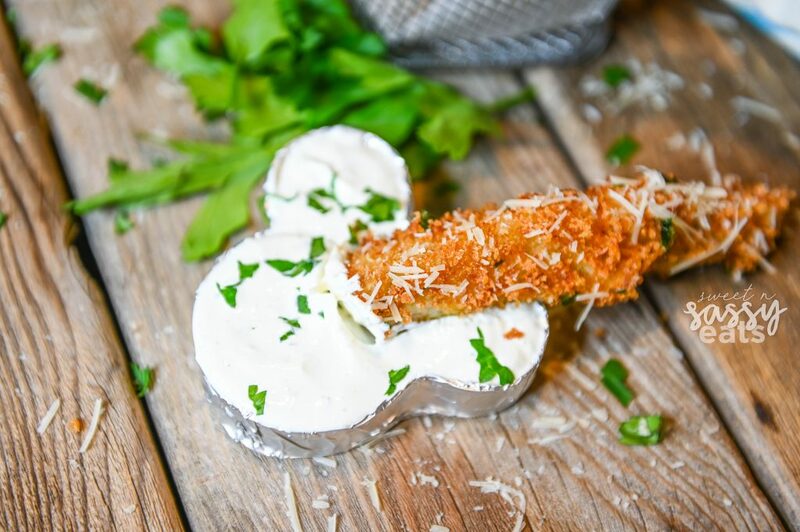 Until we enjoyed a plate of these at the Disneyland Carnation Cafe, I was NOT a Fried Pickle fan! Most places fry small slices and to me, it just ends up tasting like fried batter with a hint of pickle. The Carnation Cafe uses spears, this combination ends up giving you more pickle to batter ratio. I enjoy the lightness that their batter brings & the saltiness from the parmesan cheese! 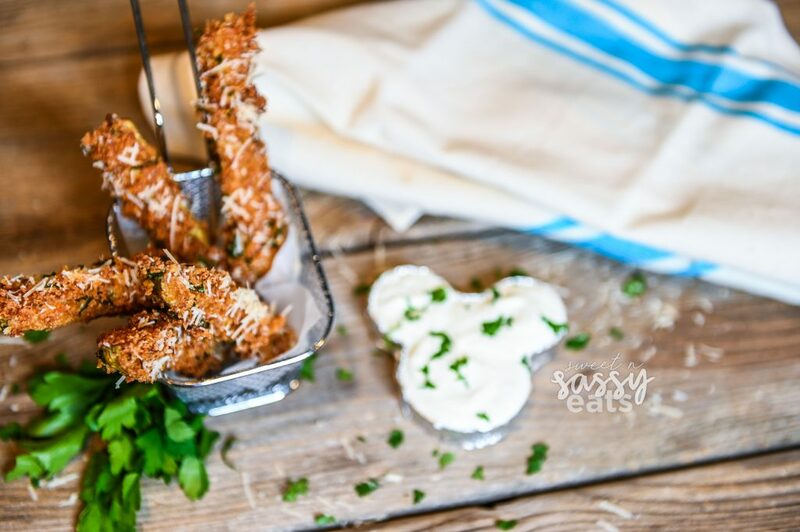 So, get ready for the best Copycat Disneyland Fried Pickles! Since we don’t live close to Disneyland, I had to come up with a recipe that can satisfy my craving when a Disneyland vacation is not on the horizon! I hope you make these and enjoy them! Make sure to check out all my Disneyland tips and tricks. Or to check this out to learn how to save money on travel! 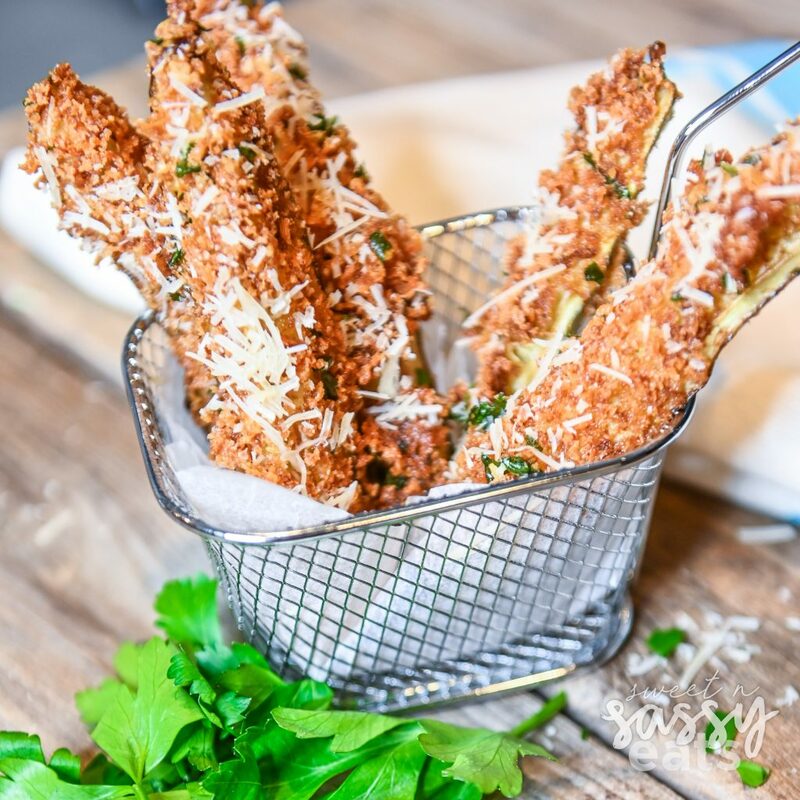 for a more even coverage, blend the panko bread crumbs and parmesan cheese together to make them more cohesive. 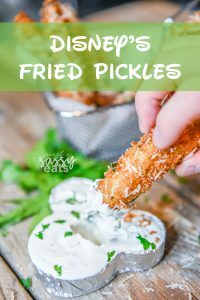 Are fried pickles Keto? This exact recipe is not, as I did a copycat recipe for Carnation Cafe at Disneyland. But you could increase the parmesan cheese and swap the panko for ground pork rinds and you’d have a tasty alternative. Are fried pickles vegan? No, these have parmesan cheese and eggs in the recipe, but you can leave them out and substitute those for vegan items and you’d be good to go! Do fried pickles have dairy? 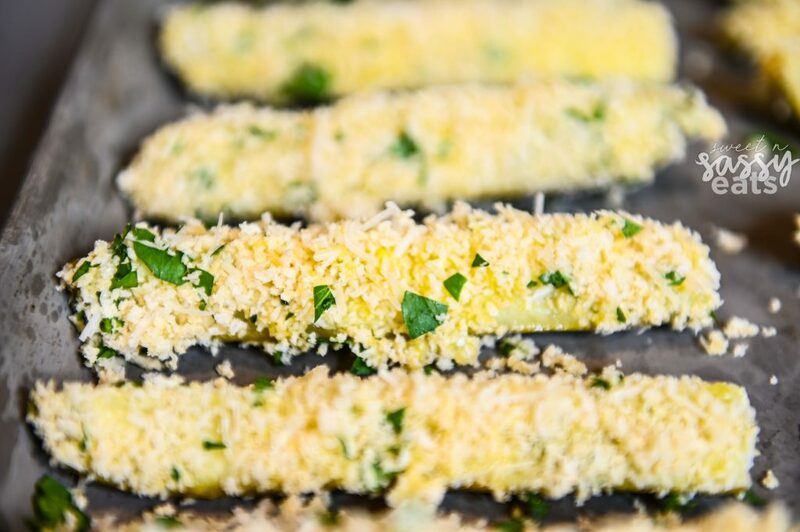 No, these have parmesan cheese in the recipe, but you can leave them out and the recipe would be just fine with out it. 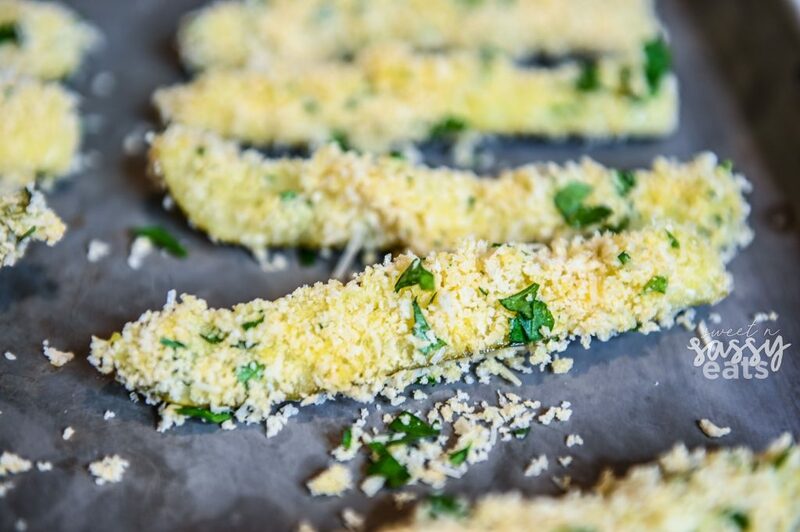 You might want to season the panko with salt though as you will miss that without the parmesan cheese. How to reheat fried pickles? Don’t do it! LOL, but if you must… maybe broil them in the oven for a few minutes? Most places fry small slices and to me, it just ends up tasting like fried batter with a hint of pickle. The Carnation Cafe uses spears, this combination ends up giving you more pickle to batter ratio. In a small bowl add the eggs & milk and lightly beat. Dip dry pickle spears in the eggs then evenly coat with bread crumb mixture. Previous Post: « How to save money on Travel!